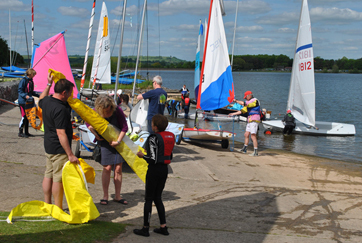 Chew Valley Lake Sailing Club is recognised as a Training Centre by the Royal Yachting Association (RYA), the governing body for all types of sailing in the U.K.
CVLSC is not a commercial training centre, so courses are only available to club members. If you wish to become a member, then please refer to the “Join CVLSC” page to see which membership option would best suit you. Youth Courses – Stage 1; Stage2; Stage 3; Stage 4; Advanced. Adult Courses – Start Sailing; Basic Skills; Advanced: Seamanship Skills; Sailing with Spinnakers; Performance Sailing. National Powerboat Certificate Level 2; Advanced: Safety Boat. 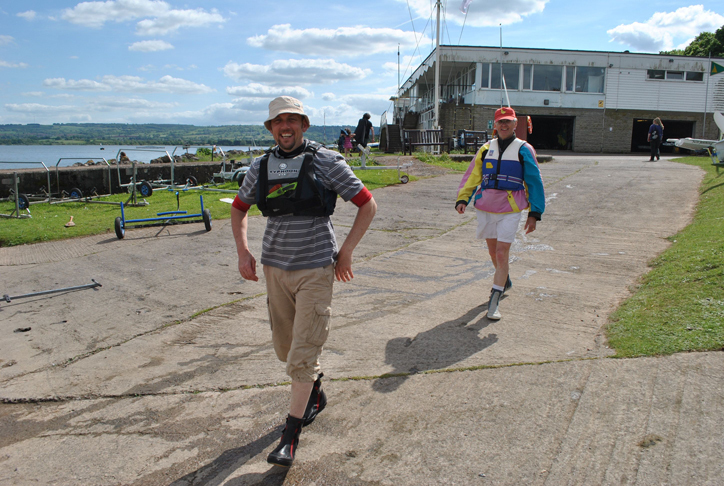 In-house Race Officer training and fleet organised Race training. Our RYA courses are available to adult (age 17+) club members only. The courses provide RYA Level 1 (Start Sailing) and 2 (Basic Skills) dinghy sailing training and are aimed at newcomers to sailing. They are mainly practical courses with some classroom-based background theory included. For further details on the content of each course visit the RYA website. Additionally, on the weekend Sat 21-Sep-19 & Sun 22-Sep-19 we plan to offer the opportunity for the Direct Assessment of sailors who for any reason may not have been able to complete an RYA course during the year but are nevertheless confident that through their experience, tuition or study they have reached the standard required for the award of an RYA Level 2 Certificate. More details on this will be available through the Training Co-ordinator from 01-Aug-19. As we always need more DIs, we will organise DI training courses at the club whenever we can confirm have the minimum number of sailors interested – 6 suitably experienced candidates, all over 16. Becoming a DI is extremely rewarding and allows you to develop your sailing in a whole new way. If it is something you would like to consider, please contact Dave for more information. If you want to gain some experience and see more training first hand before deciding whether being a DI is for you, there is the option of becoming an Assistant Instructor. A great way to gain experience instructing is to become an Assistant Instructor. It is less demanding than the DI qualification so gives you the chance to have a go and gain some experience. The AI qualification involves a half day of instruction and then 20 hours of “on the job” training with a DI whilst assisting with the club training. Contact Dave if you are interested. NB: CVLSC is not a commercial sailing centre and so courses are only available to club members. 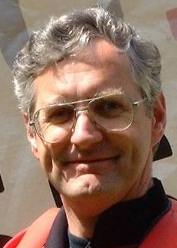 If you wish to become a member, then please refer to the membership page. For members the Club run RYA Level 2 Powerboats courses. This is the minimum requirement for helming the Club RIBs. It is a 2 day course run by the Club’s RYA qualified Instructors and you must attend both days. The cost is £25 but this covers everything, the two RYA books required, the certificate, Instructors and use of the RIBs. There are no prerequisites. For day 2 you will require a passport sized photograph. For RIB helms who already have RYA Powerboat Level 2.